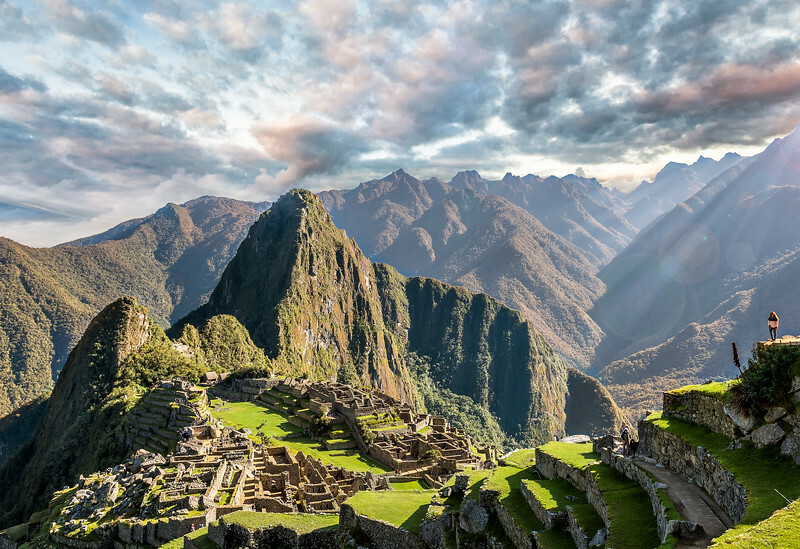 There are few places that have the ability to transform your world and Machu Picchu happens to be one of them. Contemplating how a civilization of people could make their way up to some of the highest mountains in the world and build a city of stone is beyond the scope of what seems possible. Here's a shot I took shortly after a rain storm when the sun finally broke through the clouds.